We believe in fair play! 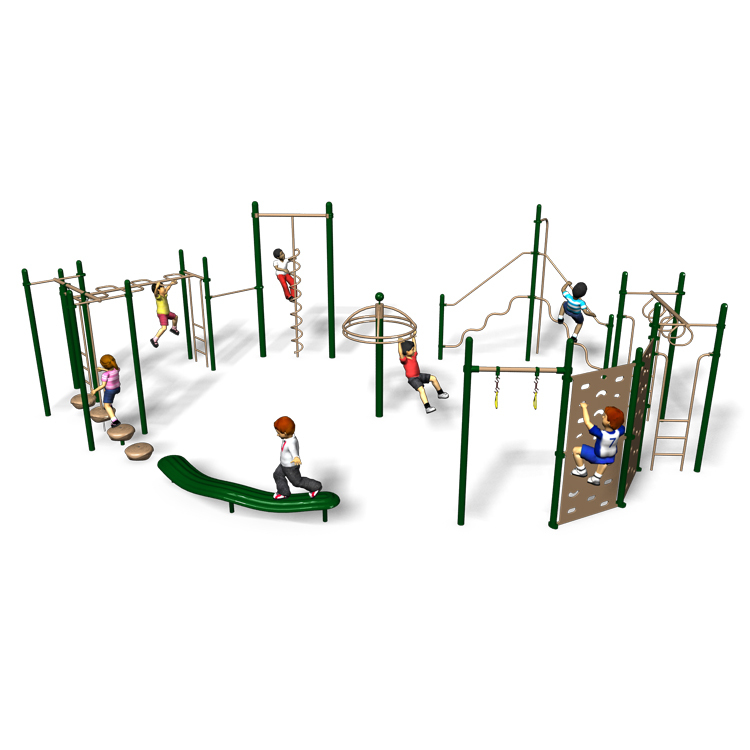 Both children and adults need the space and outdoor fitness equipment to exercise. 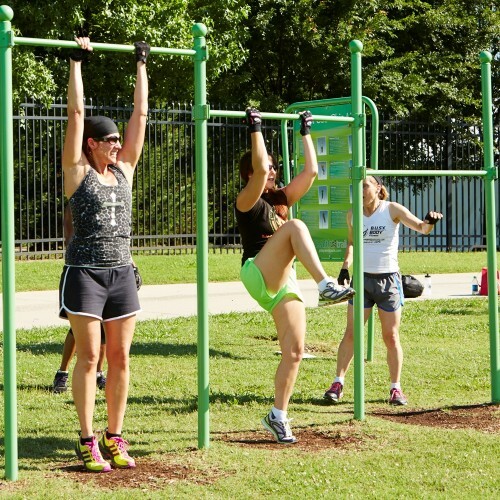 Park spaces that encourage children and adults to enjoy outdoor recreation get more use than spaces that cater to only one group.